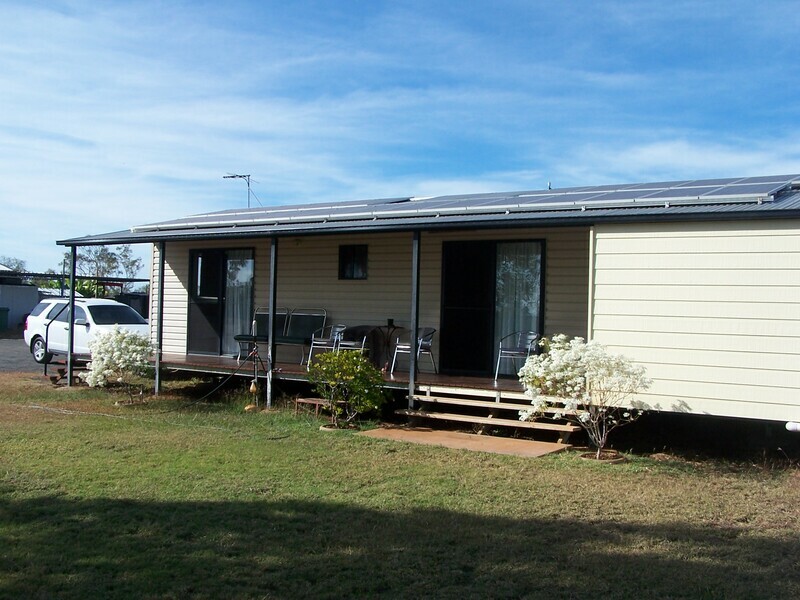 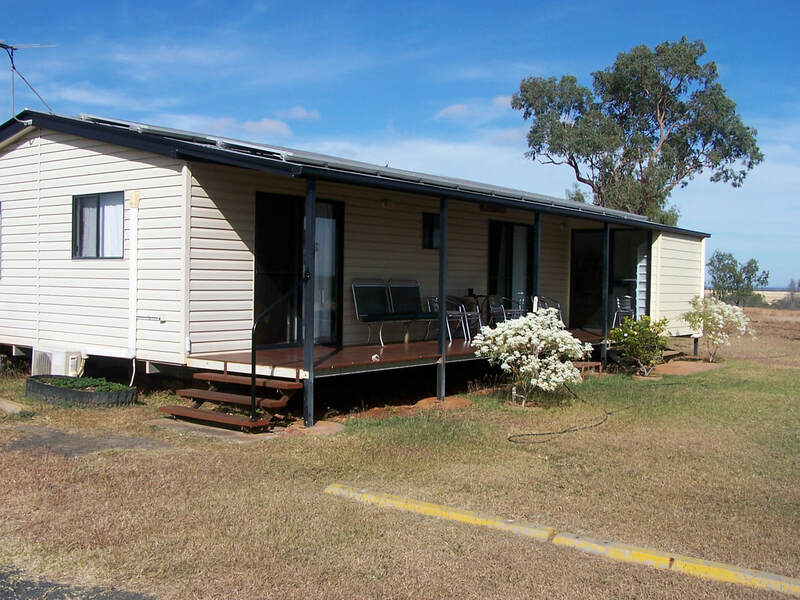 The lowset steel framed home offers 3 bedrooms with ensuite, lounge room, dining room, built in cupboards, front and back patios, 3 split system air conditioners through the house and a 14m x 12m fully covered entertainment area with spa. 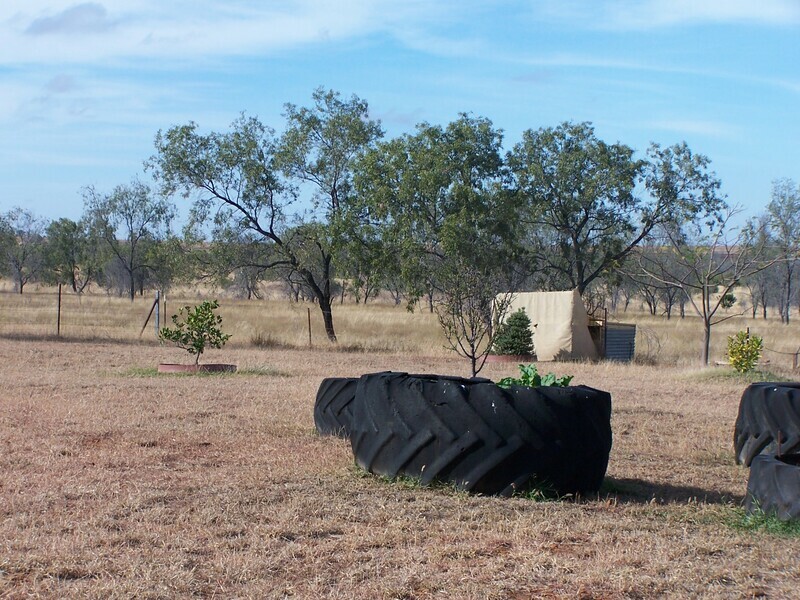 The property is serviced by 23 solar panels (5KVA) and 5 x 5,000 gallon rain water tanks. 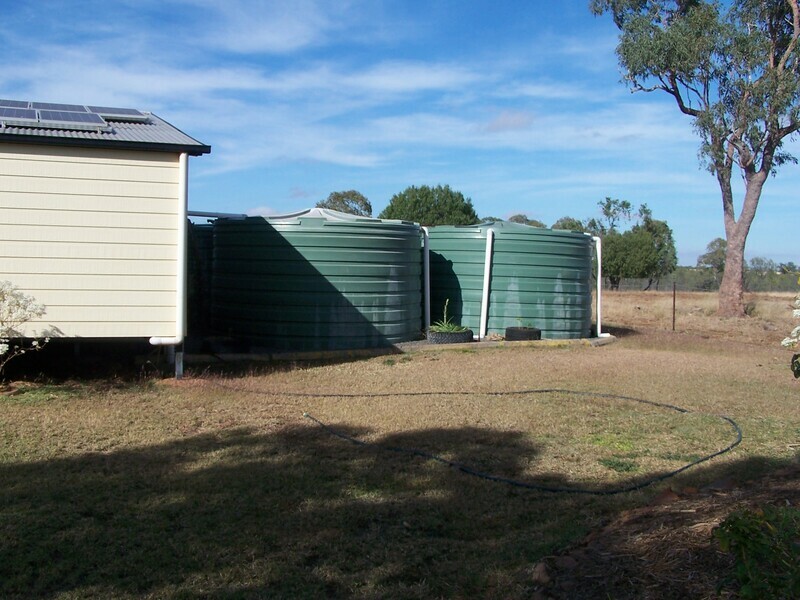 There is 1 bore pumping at 120 GHP to a 5,000 gallon tank which has solar panels as well as being electric. 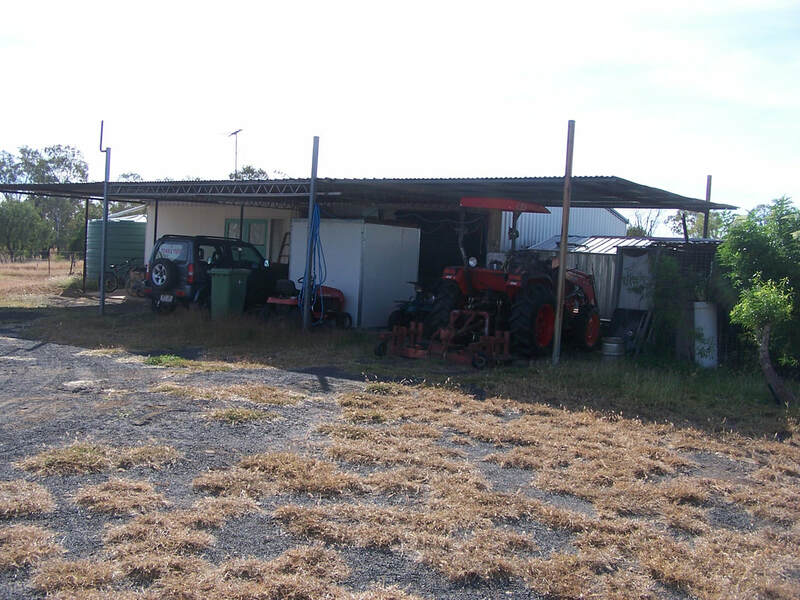 There is a 4 bay shed with 2 bays enclosed into a 1 bedroom living quarters with a shed extension and cold room. 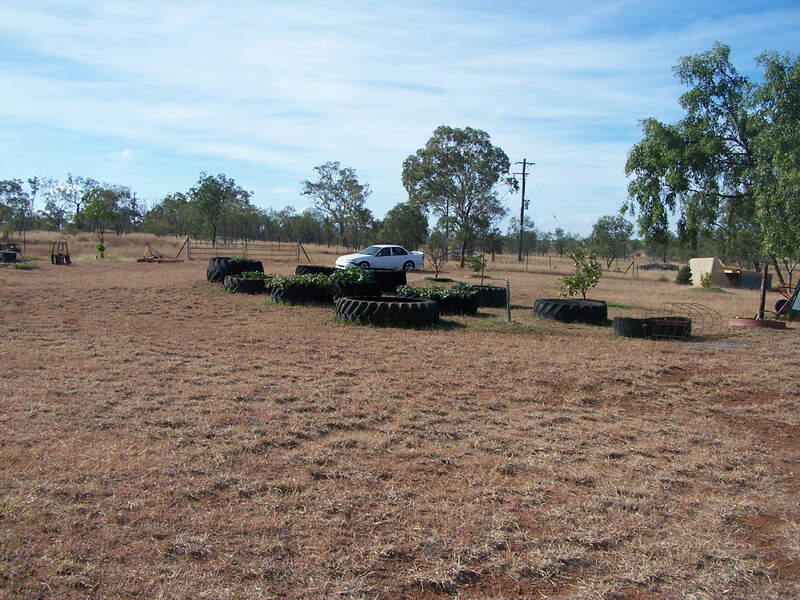 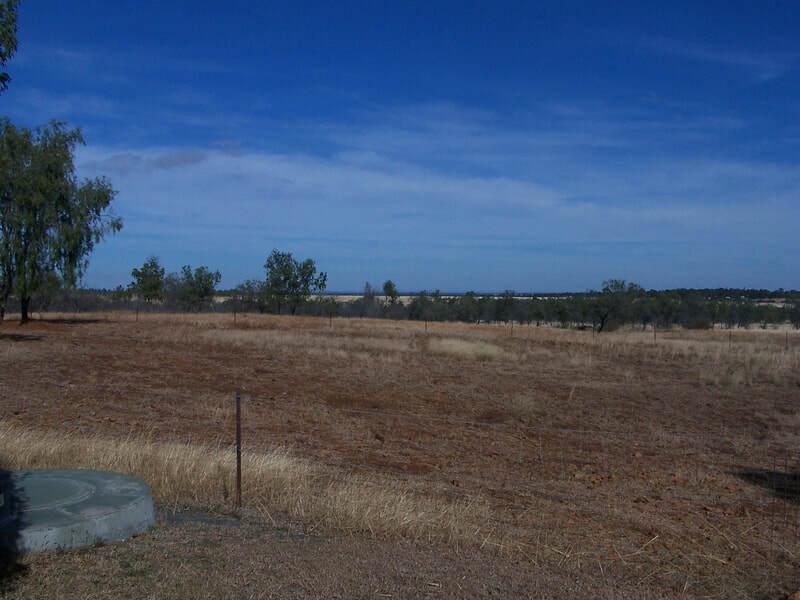 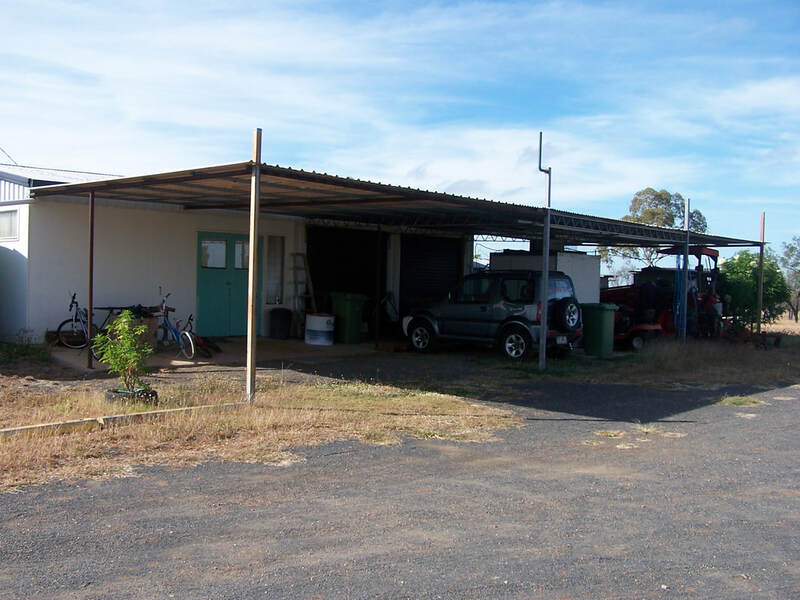 A small set of yards consisting of approximately 12 portable panels is set up and the property is fenced into 6 paddocks each with troughs. 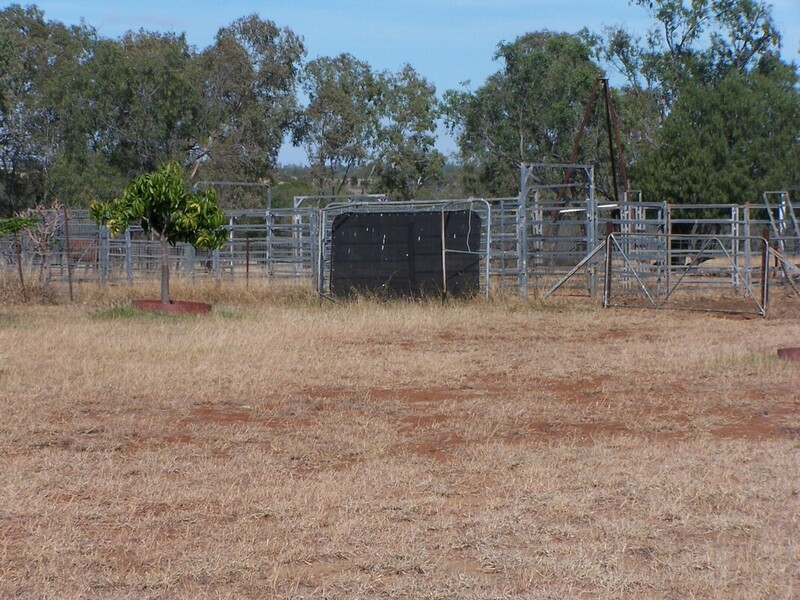 The fencing consists mostly netting with one paddock of 4 barb. 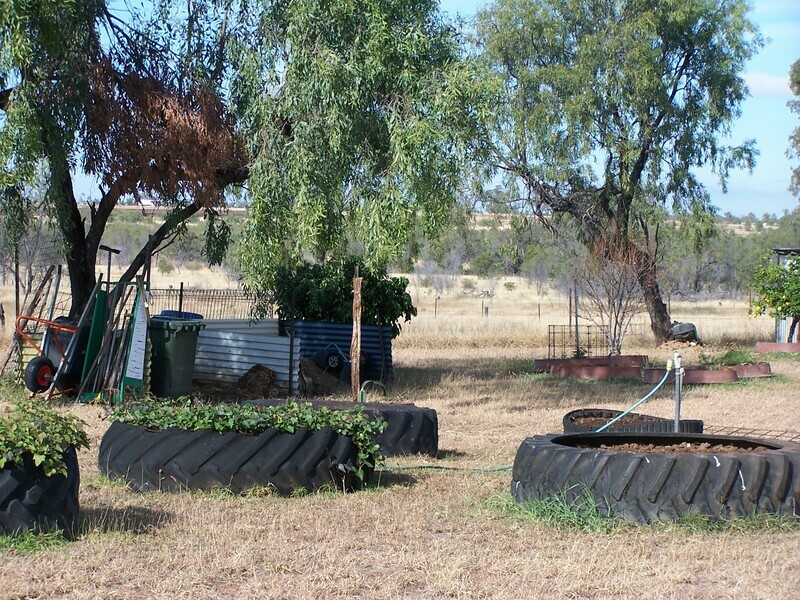 There is 2 garden sheds on the property with 24 fruit and nut trees. 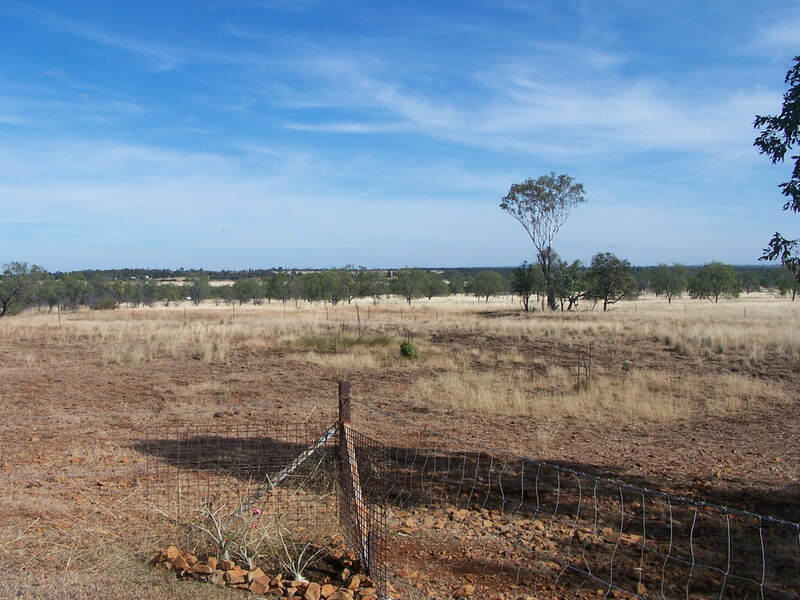 This property is situated on 80 acres and can be sold with or without the house block. 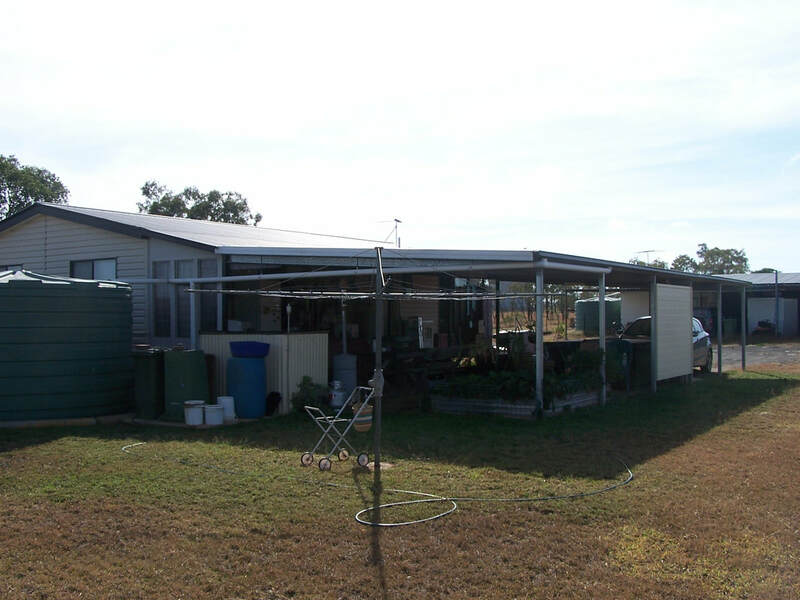 The house block consists of the house, sheds and approximately 5 acres. 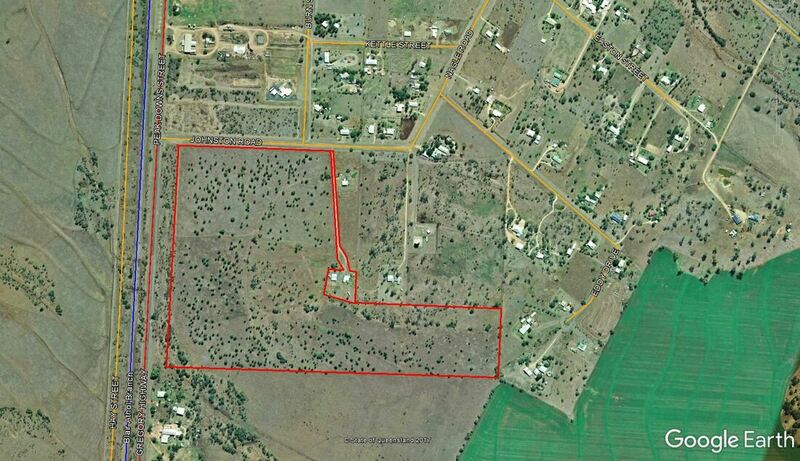 The remaining land is approximately 75 acres.